These are great! 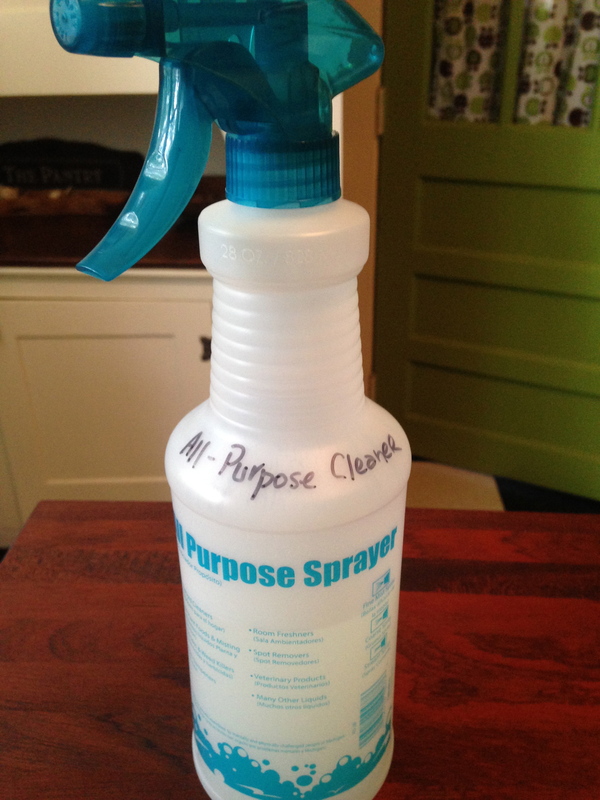 I’ve used a similar mixture for all–purpose cleaning and it’s worked very well, but I like all the ones you listed for different purposes. Can’t wait to try the orange vinegar. I didn’t say this in the post, but it IS fun. Nothing like playing mad scientist, getting your house clean, and using the smells you like. Not to mention not having to wear rubber gloves and a face mask while cleaning your house. :-) Thanks for visiting!